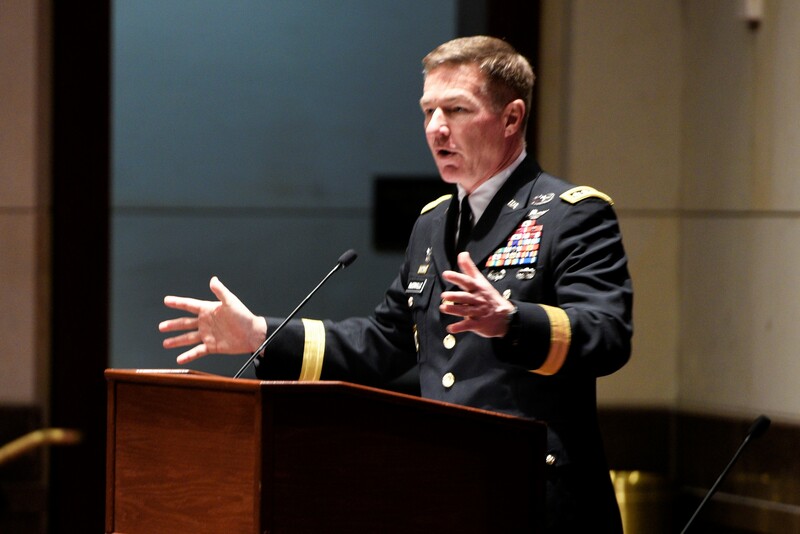 Each year, in Washington, D.C., the Army Women’s Foundation brings together experts on defense, economic, political, health and social issues that effect soldiers, particularly women soldiers. We’ve examined and celebrated the changing military missions and roles of Army women, the challenges they face transitioning back to civilian life, and the resiliency they demonstrate in handling both. We look forward to continuing the dialog necessary for supporting strong soldiers.